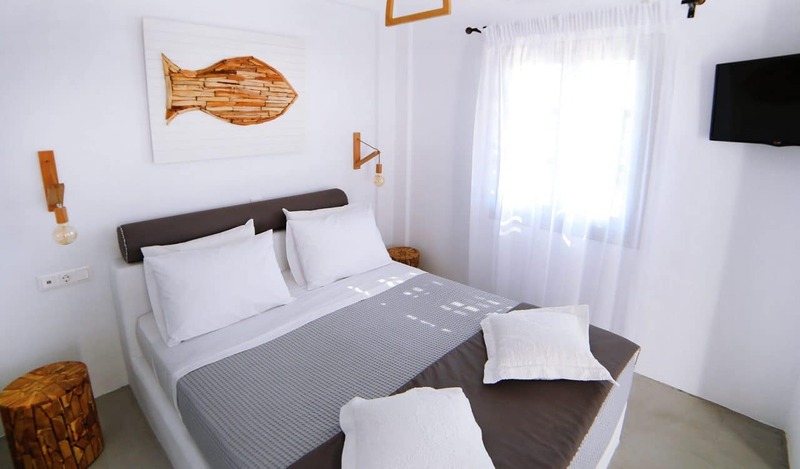 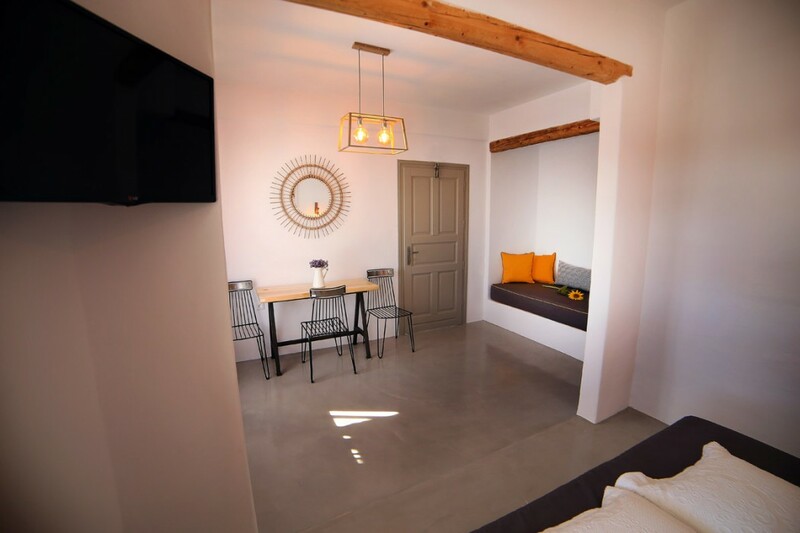 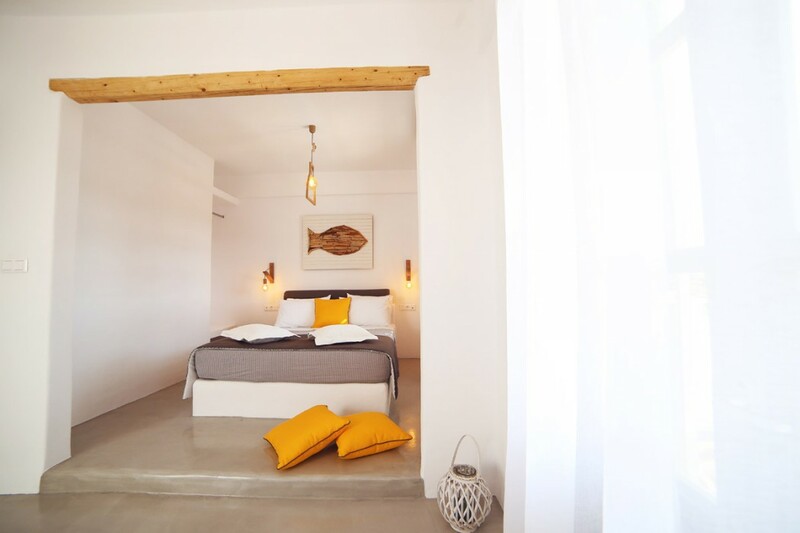 The Superior Triple Studio with sea view consists of an open plan bedroom with double bed and living room with a sofa bed where an extra person can stay. 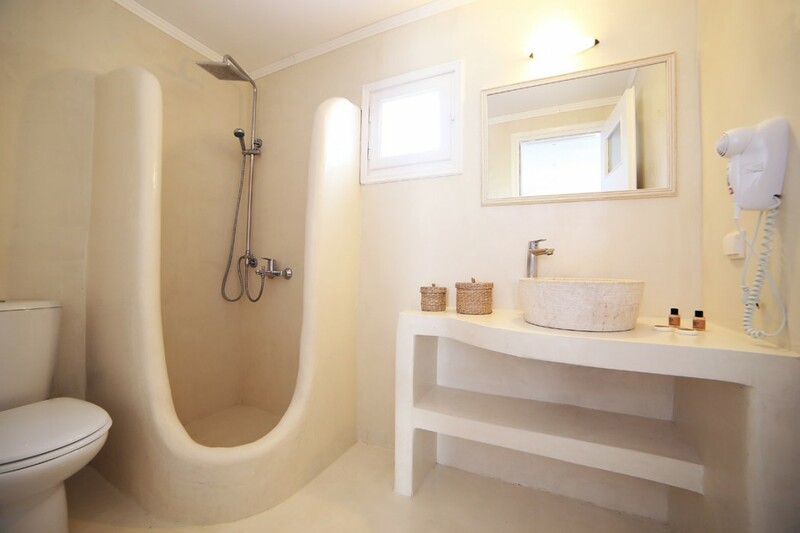 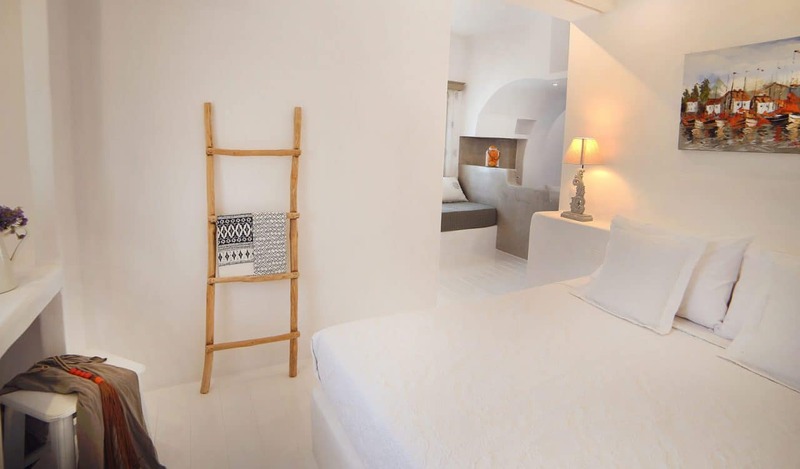 There is a fully equipped kitchen where you can prepare your meals and a big private balcony with view of Mylopotas beach and our beautiful gardens. 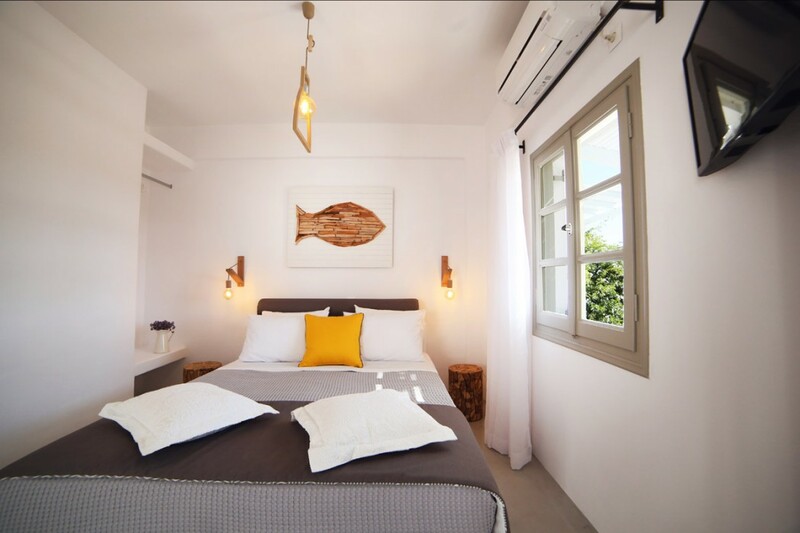 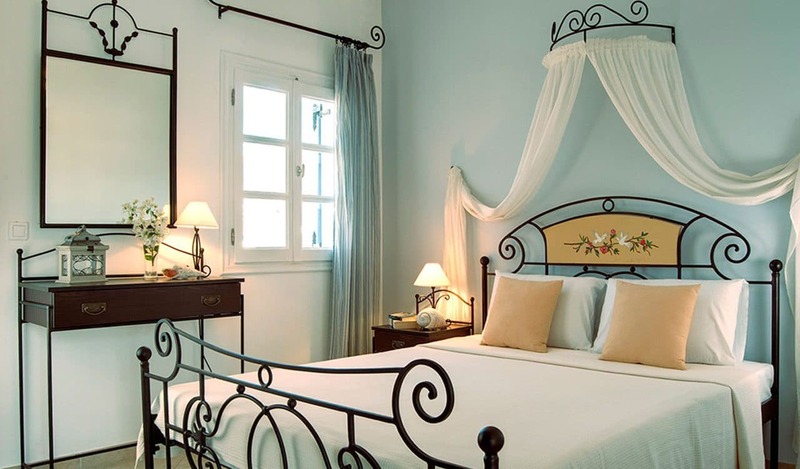 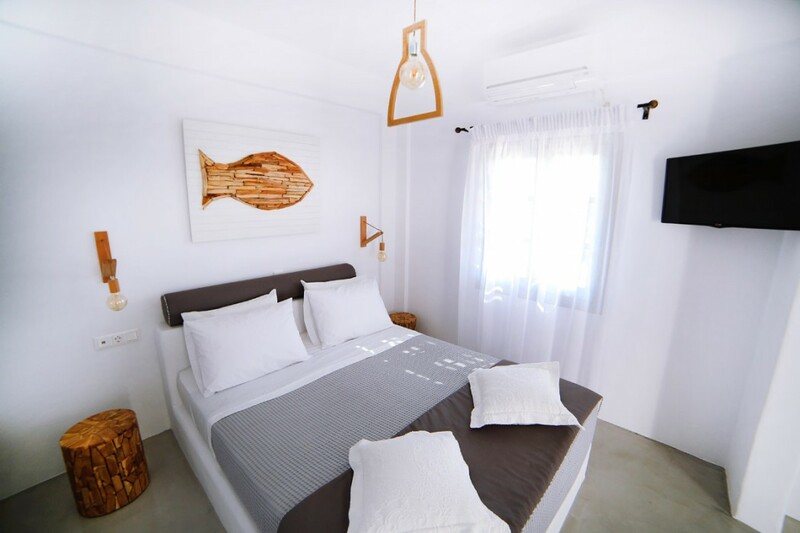 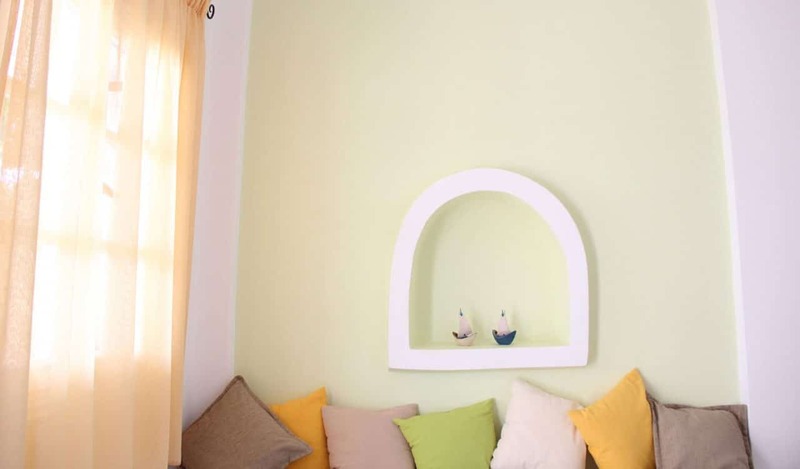 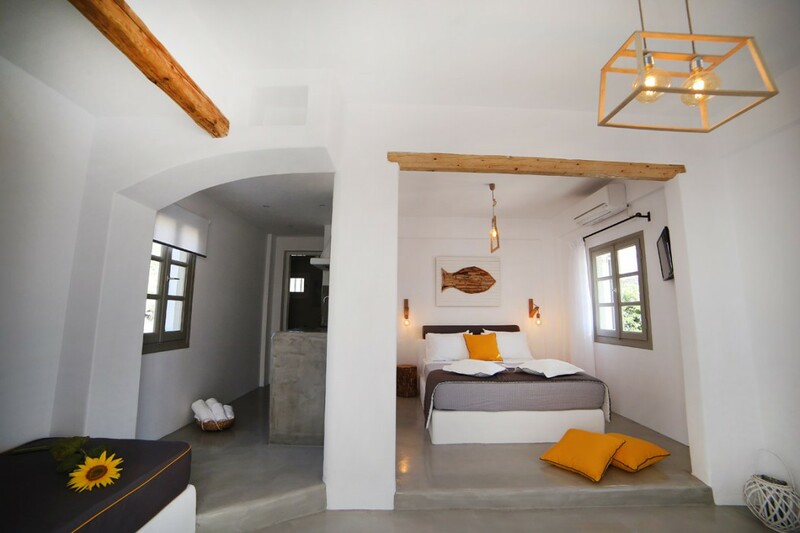 This room type is ideal for couples or 3 people families or group of friends who are after a great stay with every modern amenity on the island of Ios and the Island House Hotel.